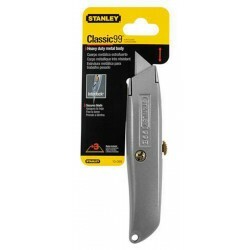 For big or small jobs, we have a selection of general purpose Stanley knives and blades. 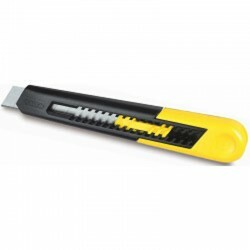 Whether you require replacement blades or you require a ready-to-go knife, here at System Hygiene we have a range of cutting knives. 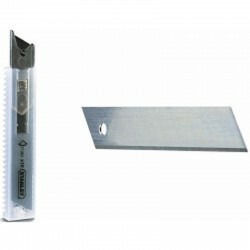 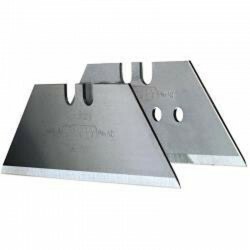 Our high quality knives are available in large or small packs.